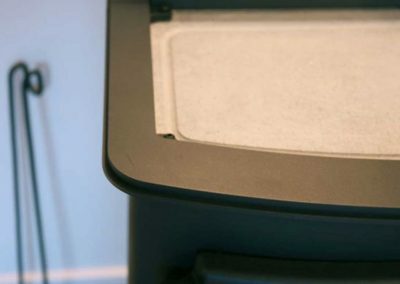 The Island IIct is based on the successful Island II and features a built in soap stone cooking top under a removable steel plate that doubles as an easy-clean splash back when you cook. 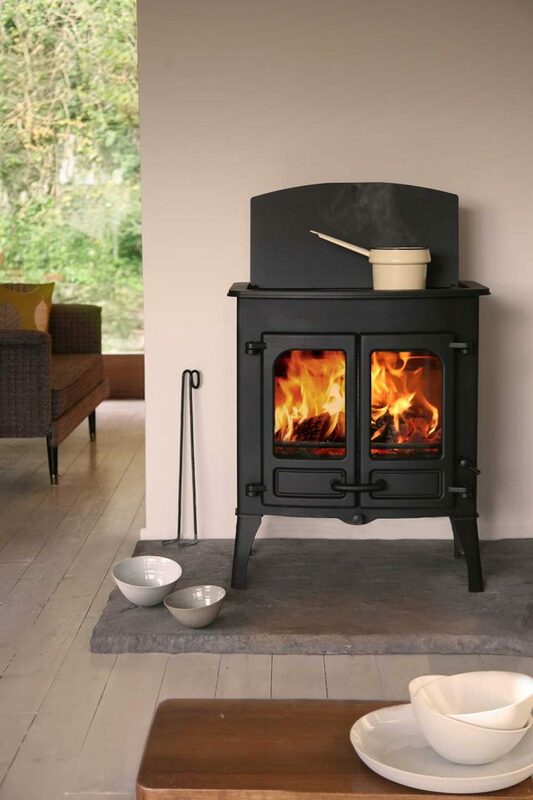 The stove was designed for the increasingly popular open-plan living areas in today’s homes – merging the boundaries of cooking, dining and lounging. 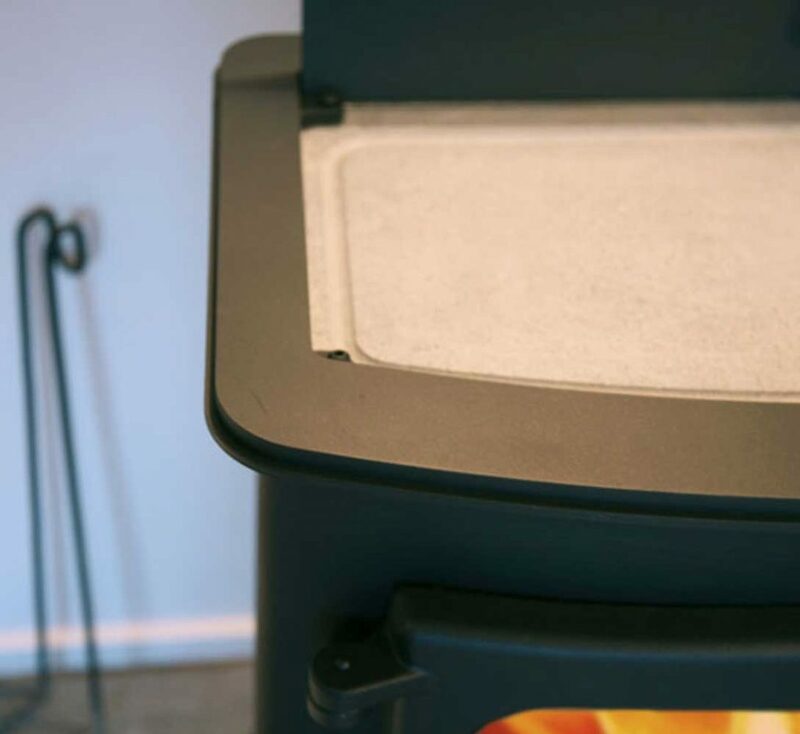 This stove may burn wood logs in smoke control areas if fitted with a smoke reduction kit.